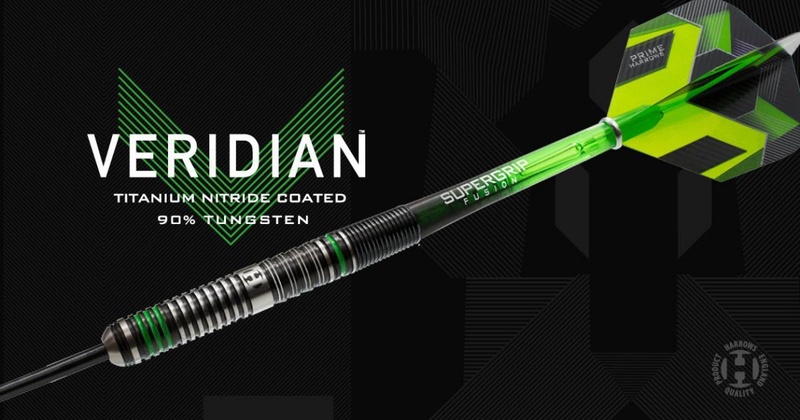 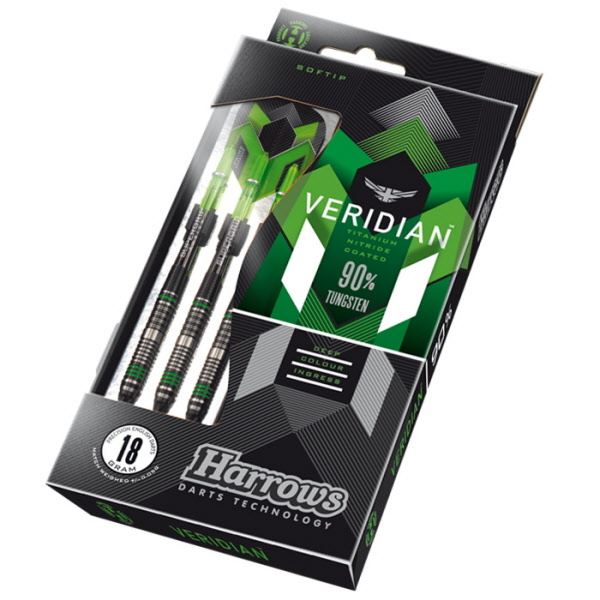 Introducing the new Harrows Veridian 90% tungsten darts, a winning combination of sophistication and elegance. 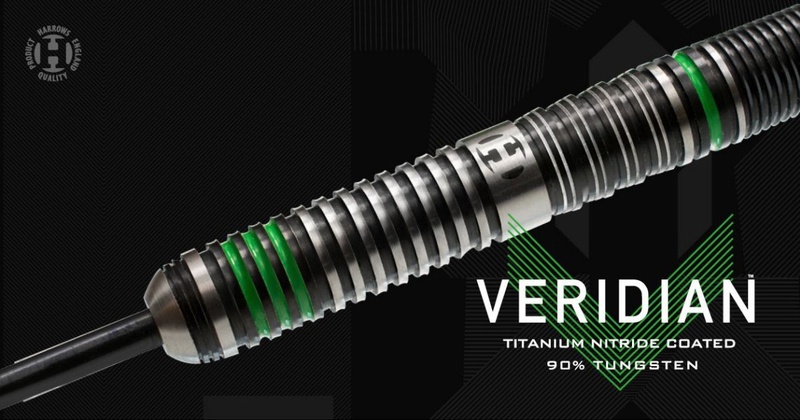 The Veridian range is designed to incorporate 5 different grip sections which span the length of the parallel barrel. 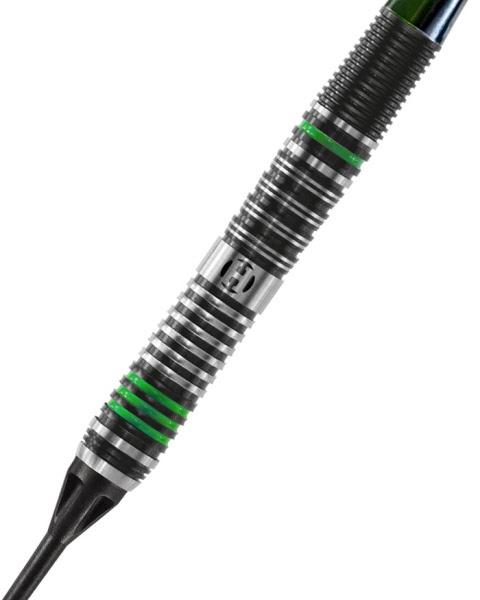 The finest injection molded 90% tungsten is turned on our Japanese CNC machines, given a tough black titanium nitride coating, delicately re-machined to give a precise grip and finished with a hint of green to offer a truly elegant look.